June is always a great month—sunshine, flowers, school is out, and Alexandrite is its birthstone (shared with Pearl that is). Rarity is one of the hallmarks of gems. All gems are rare. For instance and by comparison gold is about 30+ dollars per gram. 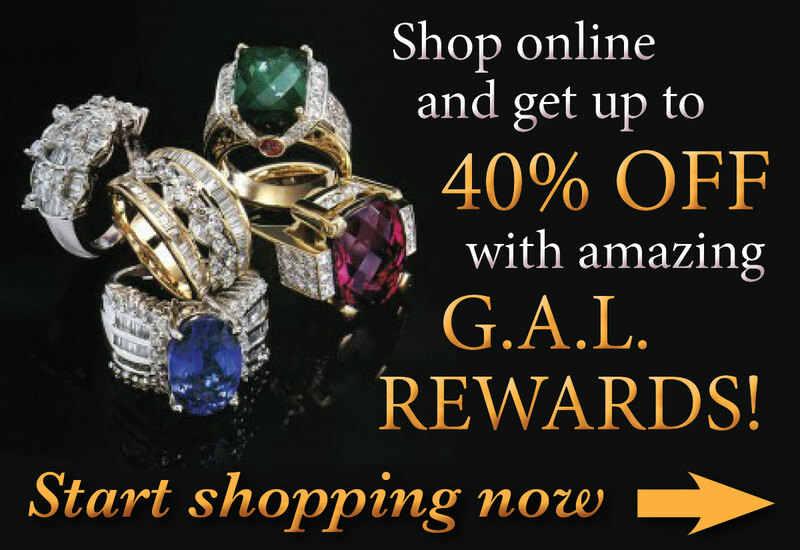 The most affordable gems match and surpass that easily (Amethyst, Citrine, and Red Garnet). Gold owes its price to its rarity. If gold were as available as iron or aluminum its price would also be per-ton and not per-ounce. If rarity is a big deal in this world then Alexandrite (natural Alexandrite) is way underpriced even at prices I’ve seen listed. The prices I’ve seen large fine Alexandrite listed at wholesale would extrapolate to between $50,000 and $100,000 PER-CARAT retail—or more. 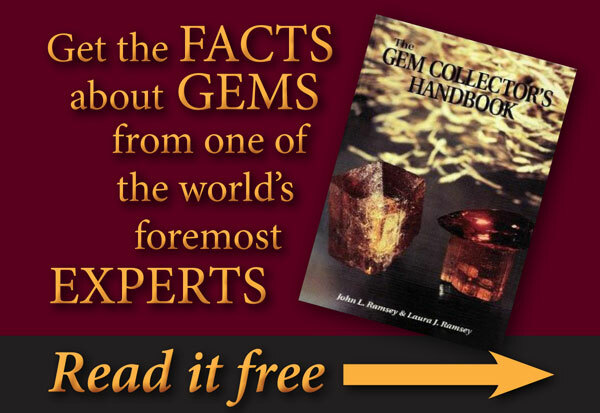 For our first 15 years in the business there was almost no quantity of good Alexandrite in the market. 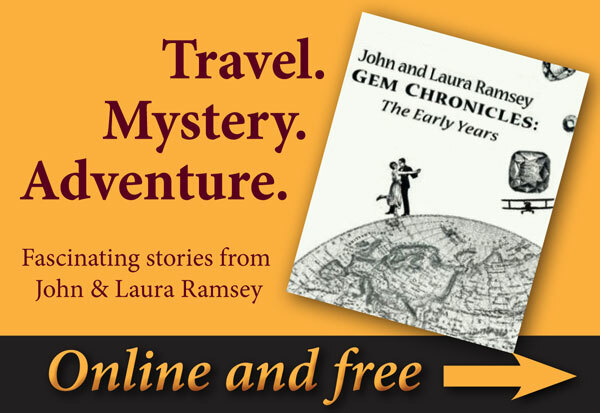 There were a number of stones from time to time mined in Sri Lanka that might be OK for size and clarity but their color ranged from dark muddy brown to dark muddy green. Not exciting. However, in 1987 there was a miraculous discovery of Alex (we’re friends now) in Nova Era, Brasil. 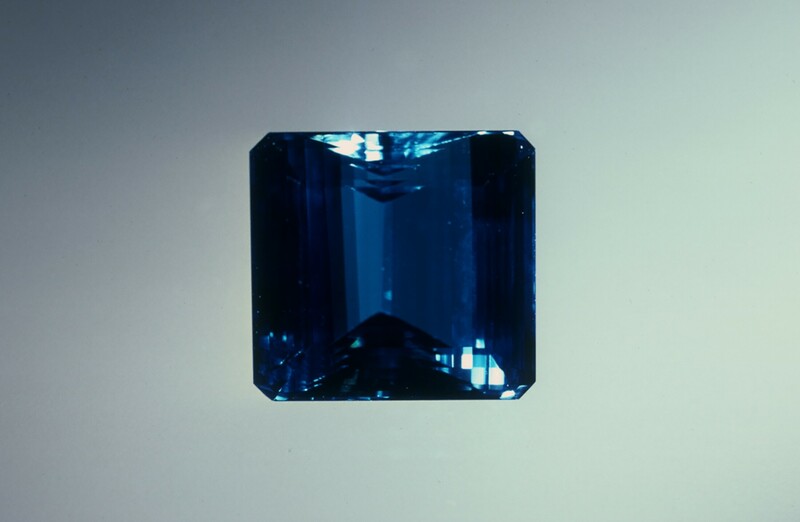 Luckily we were in Brasil several times that year and got to see and buy large amazing Alexandrite gems in quantity. It was the proverbial kid in a candy store experience. At the turn of this century there was a discovery of Alexandrite in India. This was welcome since the material from Brasil was largely out of the general market by then. The gem in the photo is from the Indian find. Writing just recently about emerald it made me think about Rubellite. 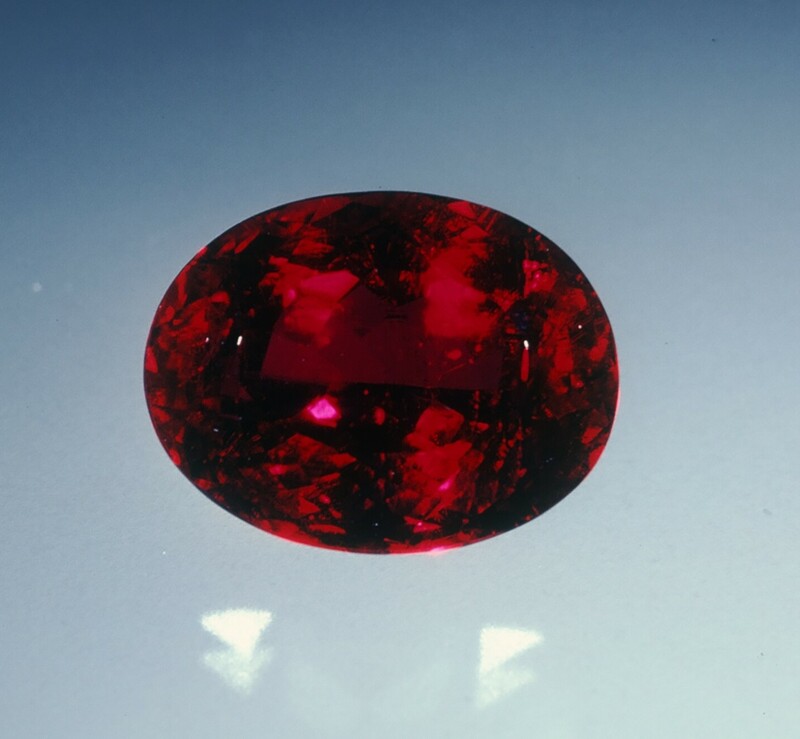 Rubellite just like Emerald is considered to be a Type 3 gemstone. 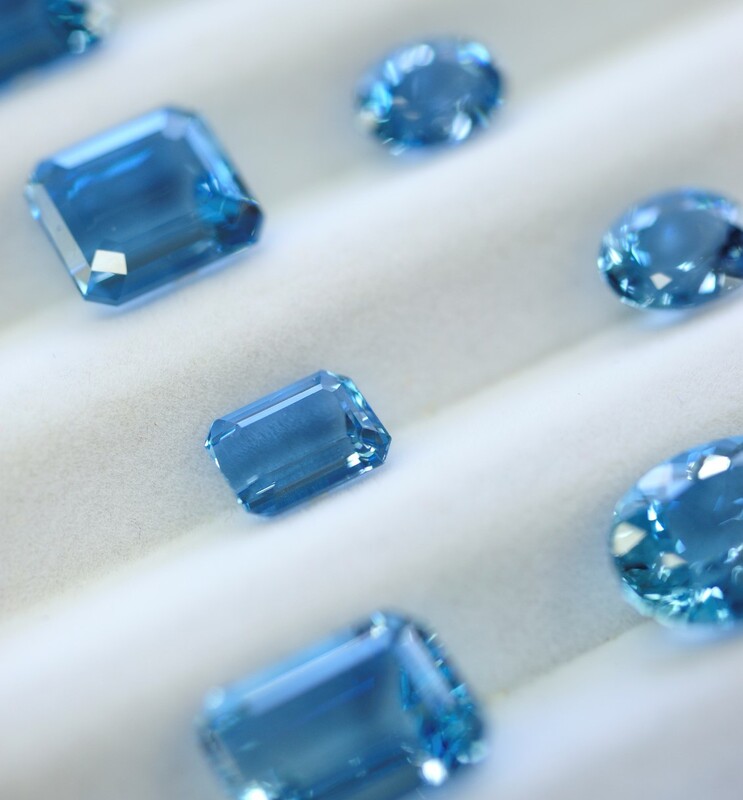 Type 3 gemstones are known for their having eye visible inclusions. The fact of Rubellite and Emerald is this: if a person wants the beautiful color of these 2 gemstones they have to put up with the inclusions. We think it is worth it!!! 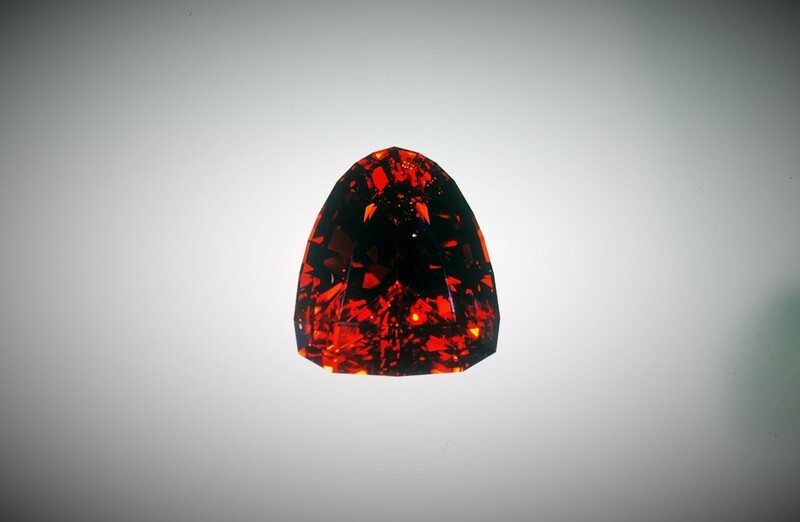 One of the differences between Rubellite and Emerald is that many Rubellite gemstones are dark enough that the inclusions are not readily seen. What is seen is the amazing red color and some nice reflectivity from the bottom facets—beauty, all beauty. 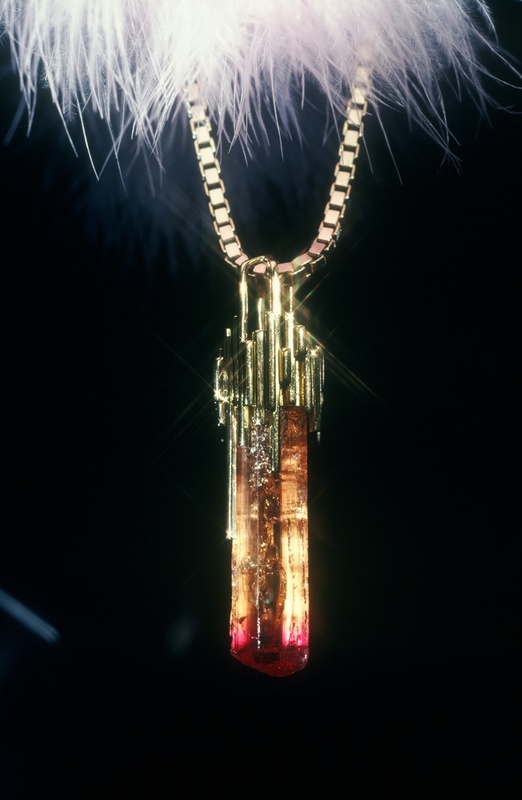 Some people might wonder why I did not use the term Rubellite Tourmaline. 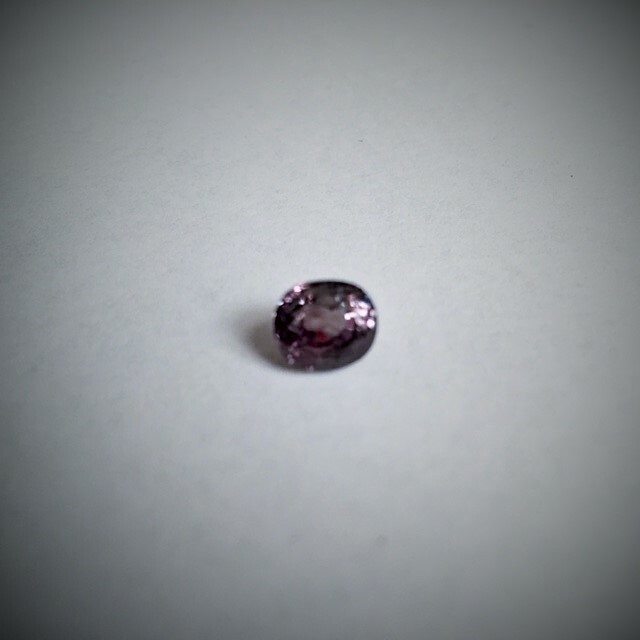 That is due to the fact that Rubellite is a color of tourmaline. 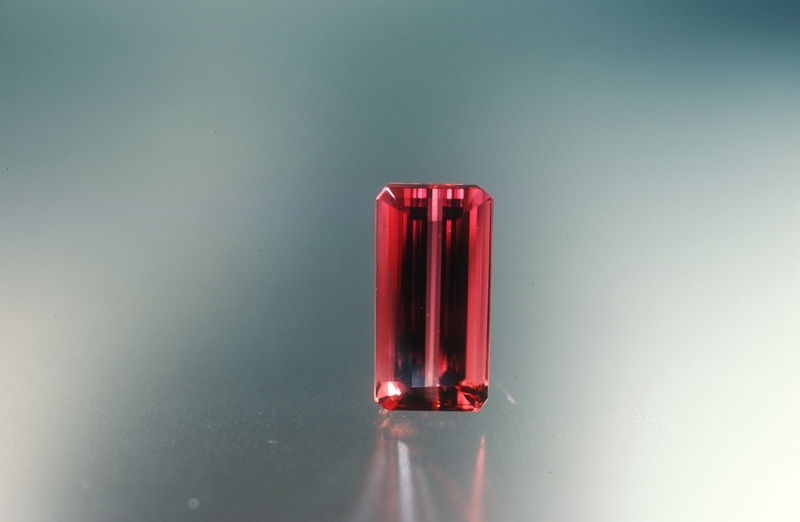 “Rubellite Tourmaline” is a redundant term. In any case Rubellite is a favorite gem of mine. Rubellite was my first important color in tourmaline. Early on in my career I was able to cut some Rubellite from one of the tourmaline mines in Southern California shortly after a nice pocket of it was found. This coincided with my entry into the gem business. This was in the early 70’s. 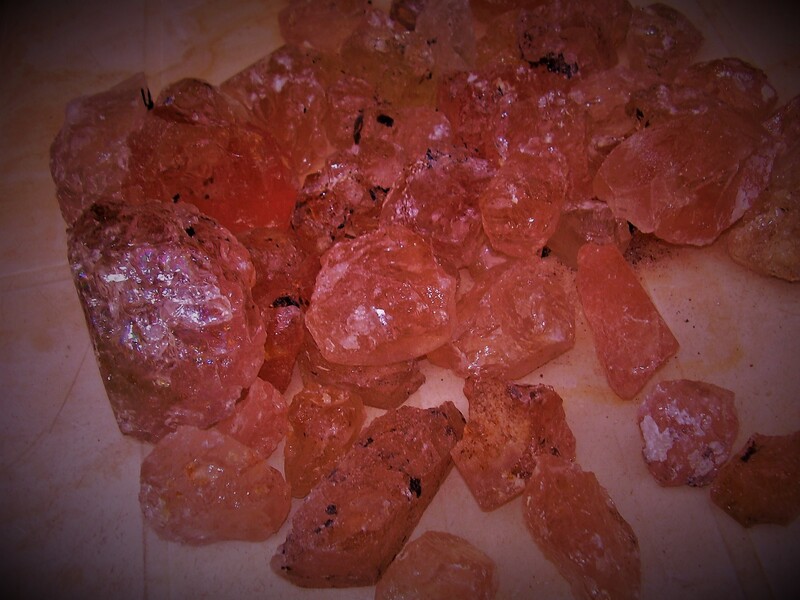 Much of this material was heavily flawed as is much of the Rubellite ever found in the world. This is true of Rubellite and certain colors of Pink tourmaline. I was lucky enough to participate in most of the big Rubellite finds throughout the world, one way or another, since the early 70’s. Southern California, Newry Maine, Jonas Limas (Minas Gerais, Brazil, late 70’s), Goais Brazil (early 80’s), Afghanistan (early 80’s), Nigeria (2000-2001), Mozambique 2010, and Undisclosed find happening right now. While each of these finds was Rubellite, each of them was a slightly different color. California material was quite pink, Jonas Limas was a little purple, Goais Brazil was very red but a little too dark in all but a few gems, Afghanistan was a little light and a little pink, Nigeria was perhaps the biggest quantity and best color overall—quite red, Mozambique was a little purple and Undisclosed is quite nice.